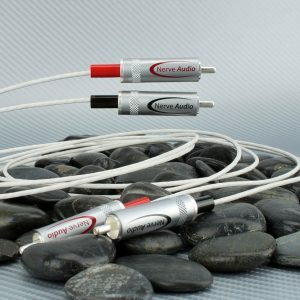 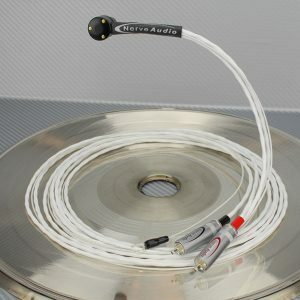 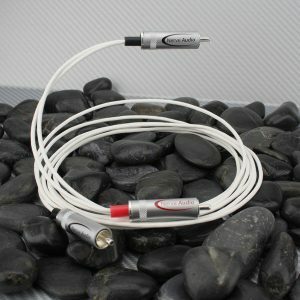 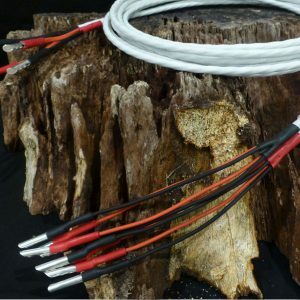 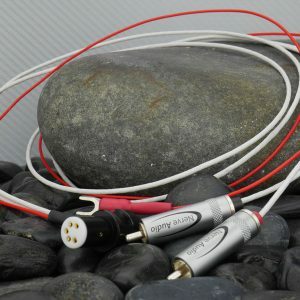 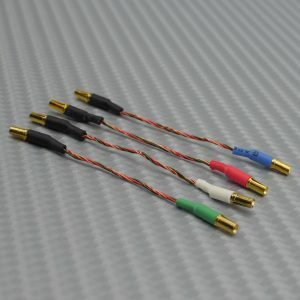 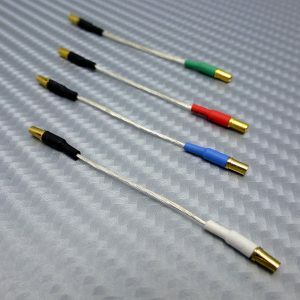 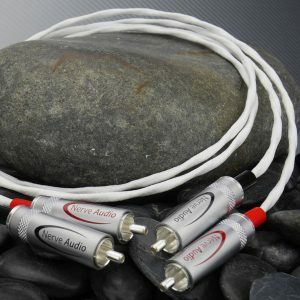 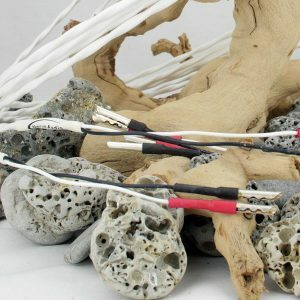 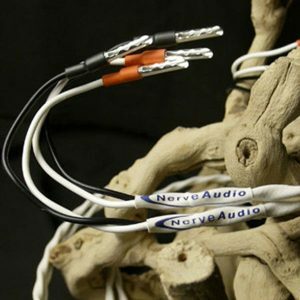 SCH-20 hook-up wire is perfect for DIY projects speaker and electronics projects. 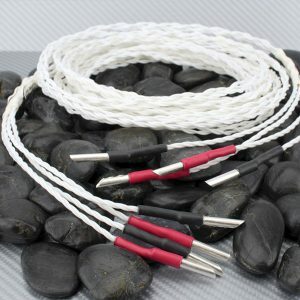 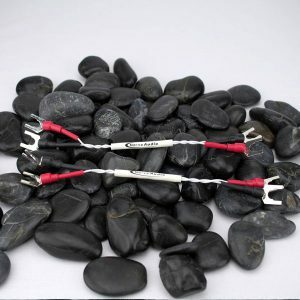 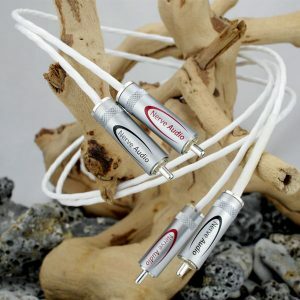 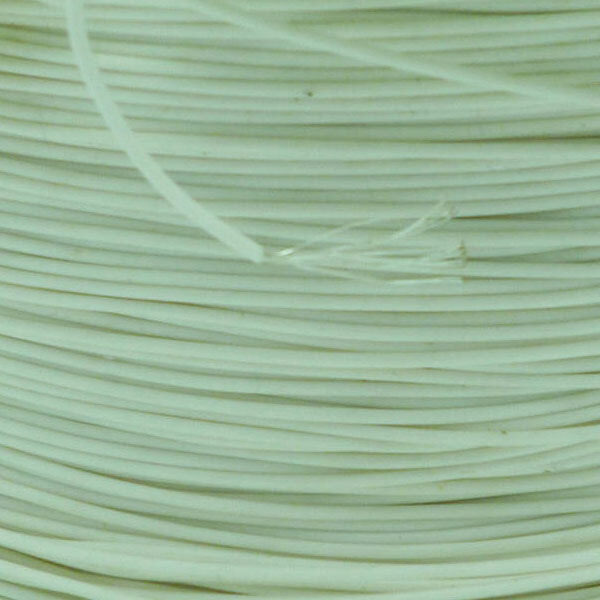 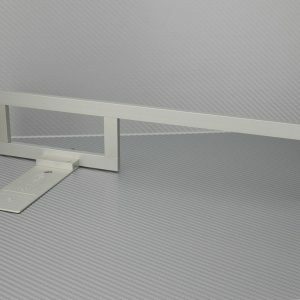 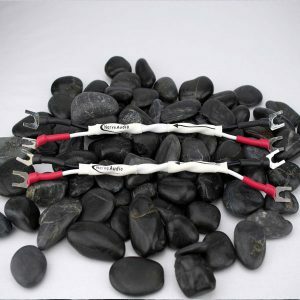 24 AWG single conductor made up of 19 strands of 32AWG Silver Plated Copper with ultra low capacitance PTFE dielectric. 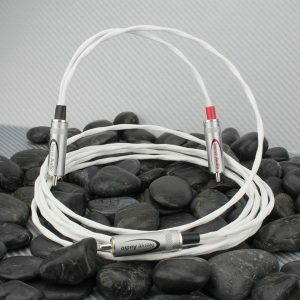 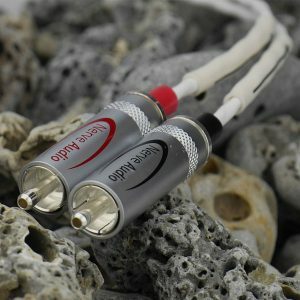 Cable is being sold by the foot for $4.00 per/ft or $13.12 per/meter. 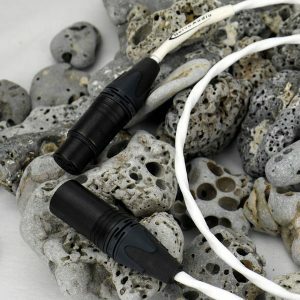 Shipping inside the U.S. is free.